Home AROUND THE WORLD RUGBY RUGBY WORLD CUP SPORTS Rugby World Cup 2015 Finals: It's New Zealand vs Australia! 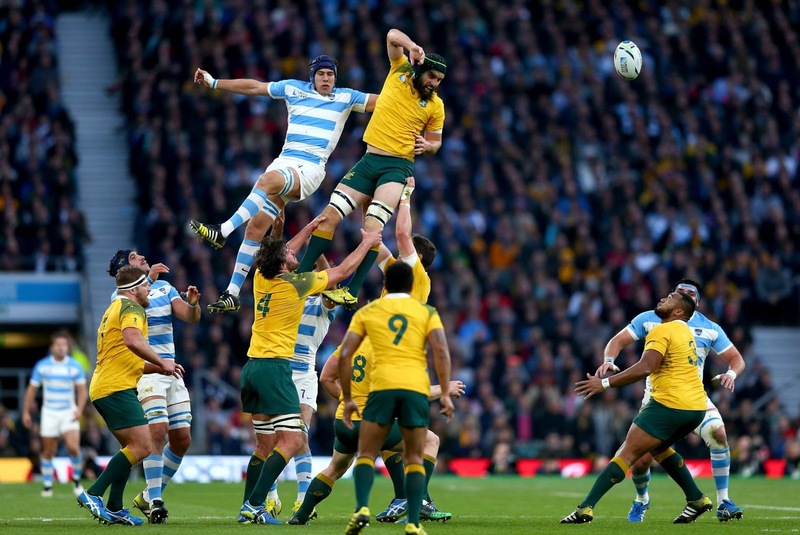 Rugby World Cup 2015 Finals: It's New Zealand vs Australia! Rugby World Cup 2015 finals clash will be New Zealand vs Australia taking place still at the Twickenham Stadium in London on October 31, 4PM (Nov 1 morning PH time). You can watch the final match live here in the Philippines via Fox Sports. Which team do you think will be the Rugby World Cup 2015 winner or champion: the New Zealand All Blacks or the Australia Wallabies? The New Zealand rugby team defeated the South Africa Springboks Saturday, Oct. 24, with the scores 18-20, and it's their 4th appearance ever in the Rugby World Cup championship. 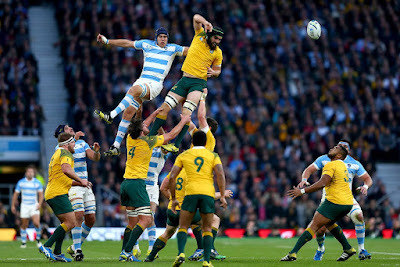 And also making their 4th finals appearance are the Australia Wallabies who easily won their semifinal game vs Argentina Pumas yesterday, Oct. 25, (scores were 15-29) .